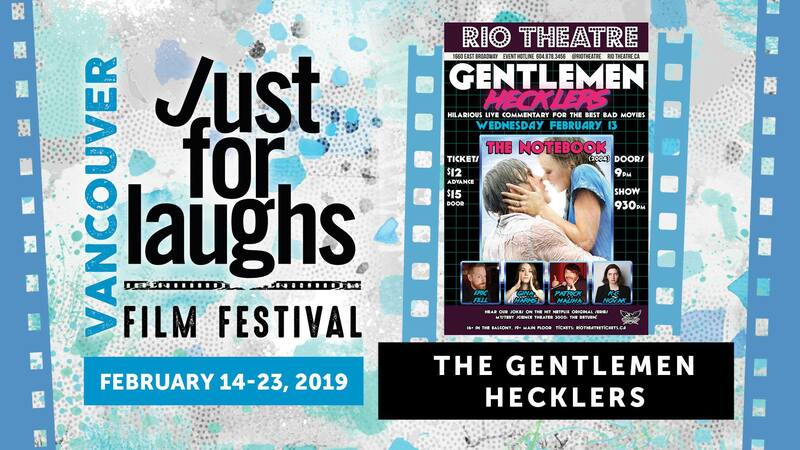 The Gentlemen Hecklers and JFL Northwest are pleased to announce our February 2019 show is THE NOTEBOOK! Join Eric Fell, Gina Harms, K.C. Novak, and Patrick Maliha at The Rio Theatre as they provide live, hilarious commentary for the 2004 classic!